When you open a new Tangerine (ING DIRECT) Account with a $100 or more, you can earn a a $25 Bonus! This applies to an Investment Savings Account, THRiVE Chequing®, RSP, Tax-Free Savings Account, or GIC with a deposit of $100 or more. 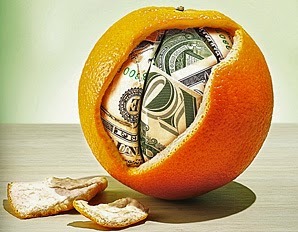 Stay tuned for new offers associated with the ING Direct Tangerine conversion.